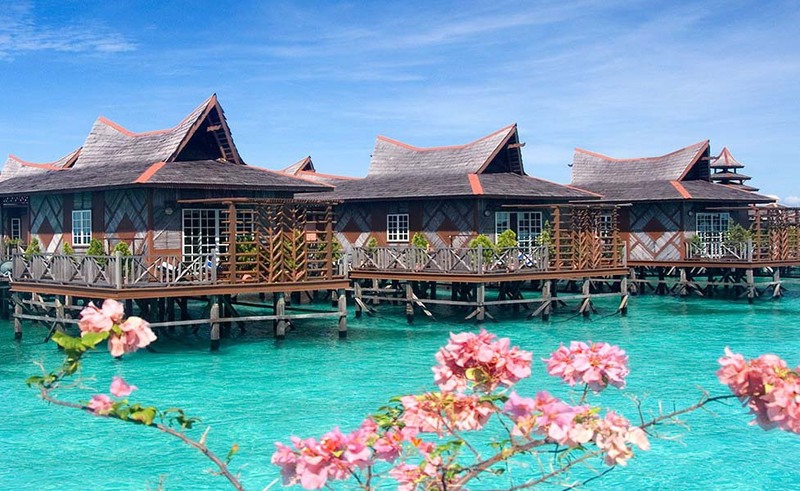 Just 15 minutes by speedboat from Sipadan Island, this exclusive floating resort with 3 luxurious water villas called Bougain Villa, Borneo Villa and Royale Villa suite, and 15 water bungalows. The 11th guest in a group is welcome to stay free of charge! 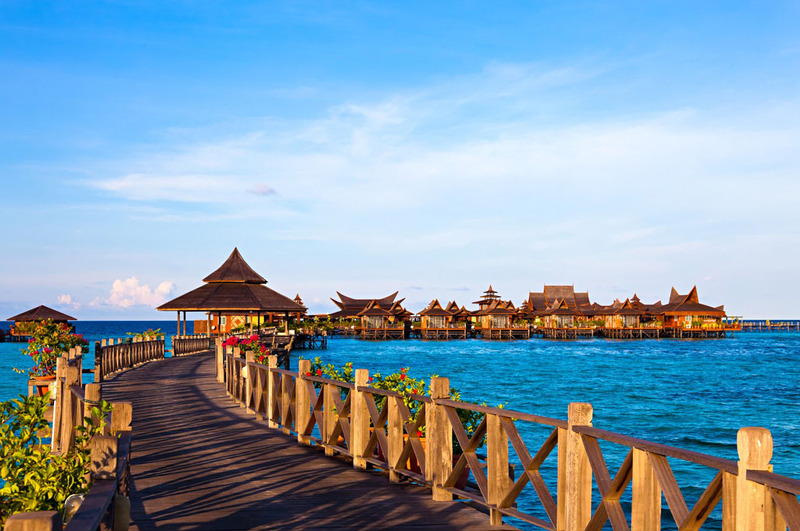 The daily 14 Sipadan permits are shared between Mabul Water Bungalows and its sister resort Sipadan-Mabul Resort. In addition, Mabul Water Bungalows has access to other operators permits, thus maximizing the guests chances of going to Sipadan. 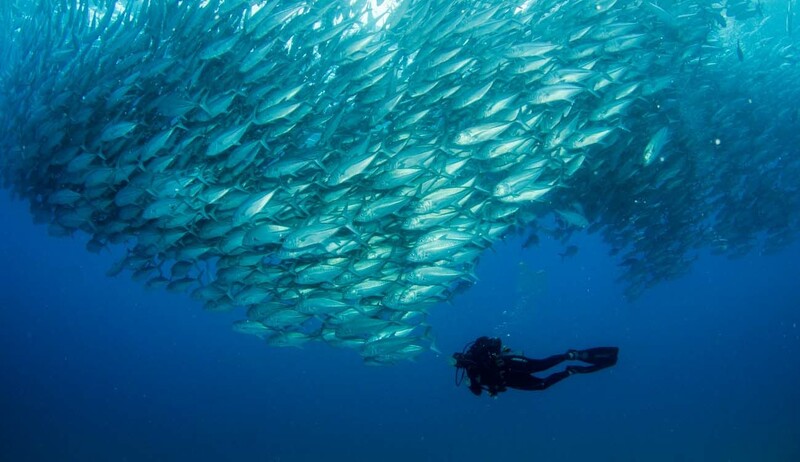 Plan to stay for 6 days and 5 nights for guaranteed dive permit at Sipadan Island. The resort offers a wealth of amenities and water-sports along with WIFI internet access. 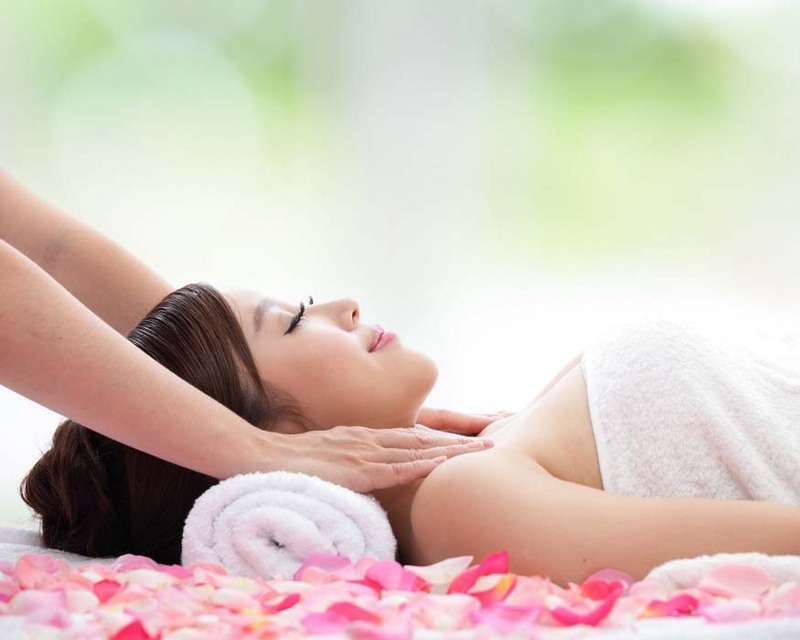 The Ka'Andaman Spa offers a range of rejuvenating treatments and massages. The Mabul Water Bungalows’ dive centre arranges 3 guided boat dives per day (at Sipadan, Mabul and Kapalai) along with scuba dive courses at various levels from PADI Open-Water to Dive-Master, including technical diving, nitrox diving and cave diving at the famous Sipadan's Turtle Tomb. The restaurant is located in an airy dining pavilion and features the chef's excellent cuisine. 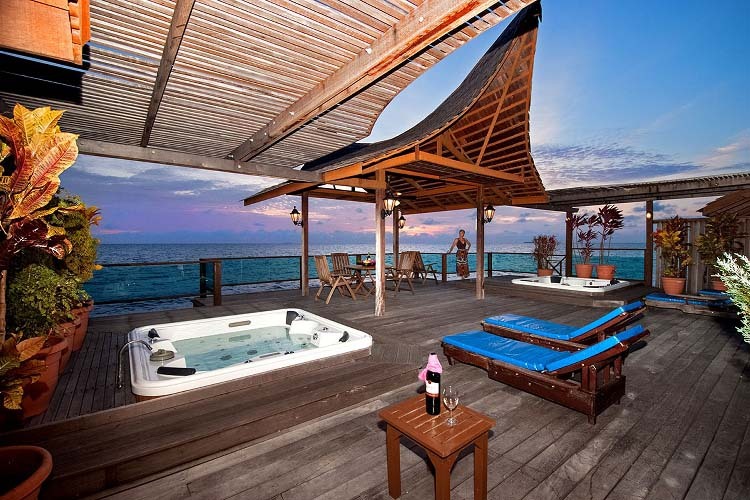 Guests can access the beach, swimming pool and jacuzzi of nearby sister resort: Sipadan-Mabul Resort. Each chalet features double or twin beds, air conditioning, ceiling fans, ensuite bathrooms and balconies. 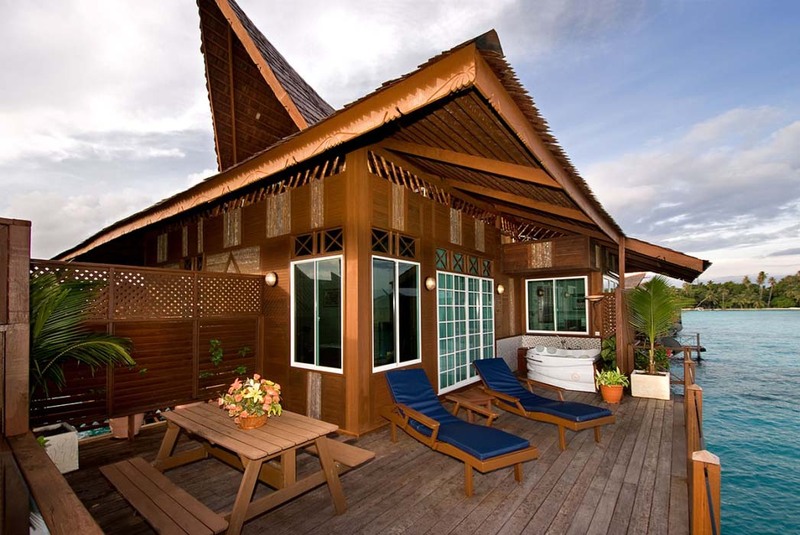 Built with tropical wood, each Standard Bungalow offers modern and comfortable décor, top class facilities, private bathroom, large breezy balcony with outstanding views over the water, a mini-bar, satellite TV, ceiling fan and air conditioning, and Wi-fi is available in each bungalow as well as in the dining room. 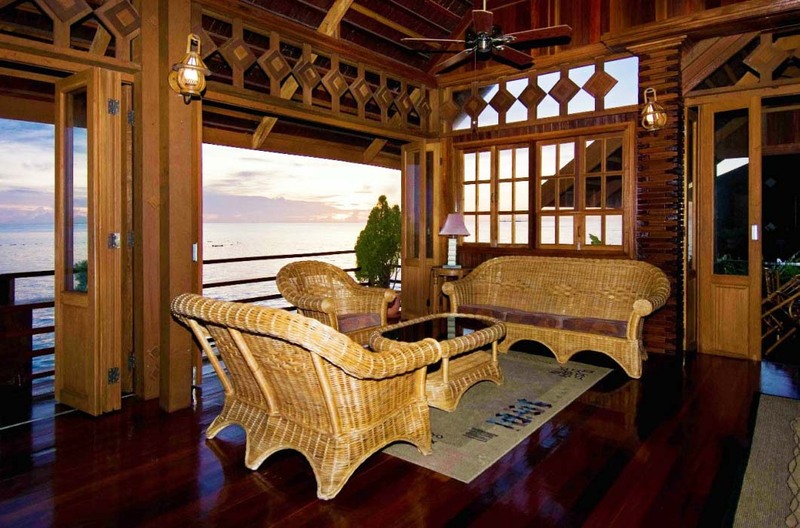 The luxury Borneo Villa Suite has extra perks such as a separate bedroom and living room, a pantry, computer workstation, DVD & TV player in each room. The Bougainvilla Suites have extra perks such as a separate bedroom and living room, a pantry, computer workstation, DVD & TV player in each room, a glass floor looking onto the water, and a large balcony with a bubbling jacuzzi and private sea access. The Royale Suite Villa is perfect for large families as it has 2 double bedrooms as well as a living room. The exclusive Royale Suite Villa has extra perks such as a glass floor looking onto the water, and a large balcony with a bubbling jacuzzi and private sea access. 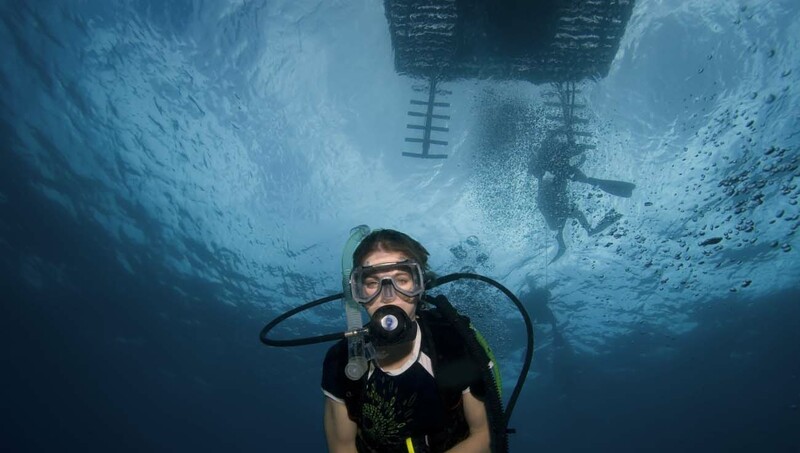 Choose from a wide range of activities such as scuba diving, introductory dives, dive courses, snorkeling, sea kayaking, enjoy an array of spa treatments and massages, try the delicious cuisine in the open-air dining room, and relax in the lounge with fellow divers. 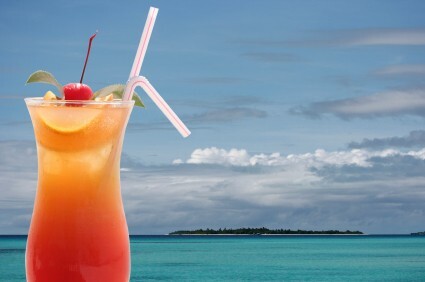 Guests can also access nearby Sipadan-Mabul Resort's beach, swimming pool and other facilities. Scuba Diving in Sipadan, Mabul and Kapalai. 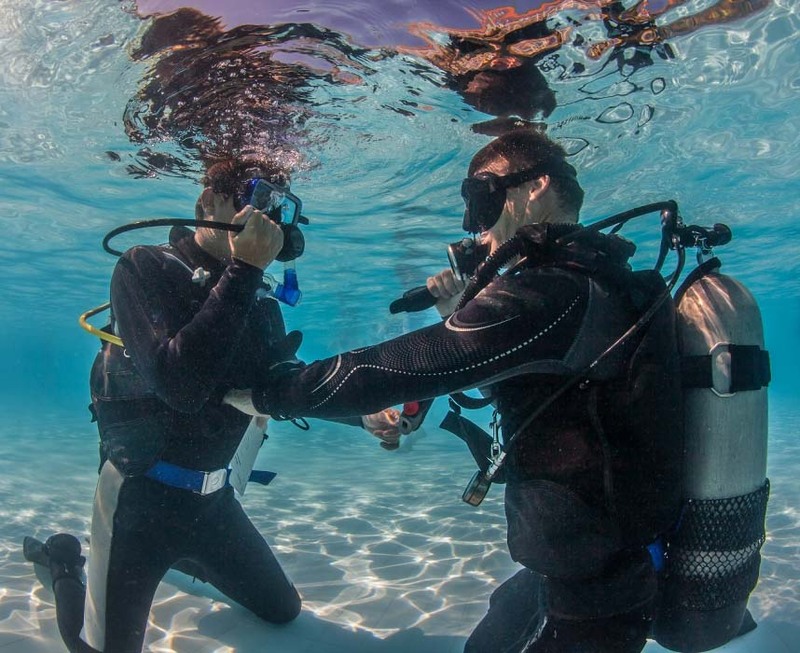 The resort's dive center offers a full range of PADI Courses and Technical Diving Courses. Snorkeling in Sipadan, Mabul and Kapalai. Boat trips to Mabul, Kapalai, Si Amil and Sipadan. 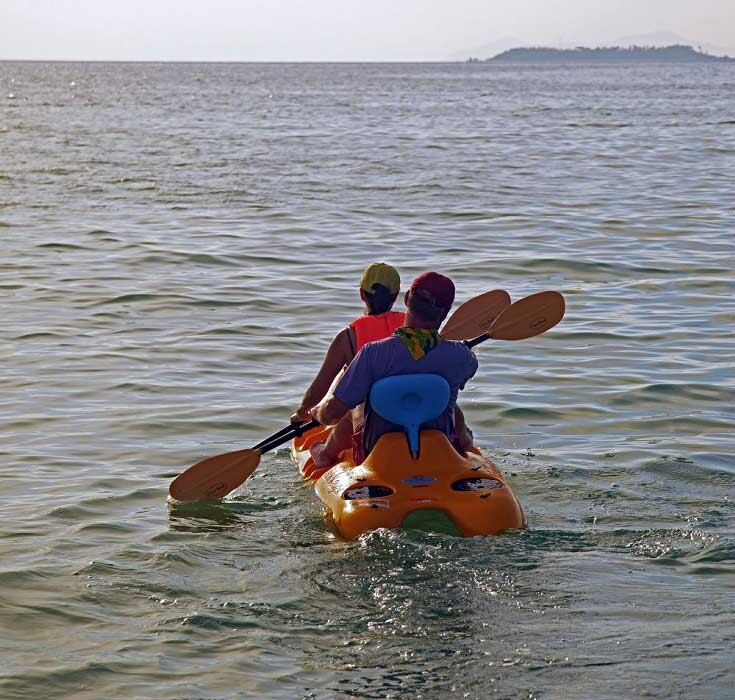 Sea kayaks with transparent bottom are available for rent. Relax at the Lana Lounge. Body & Soul relaxing treatments are available at the Ka'Andaman Spa. 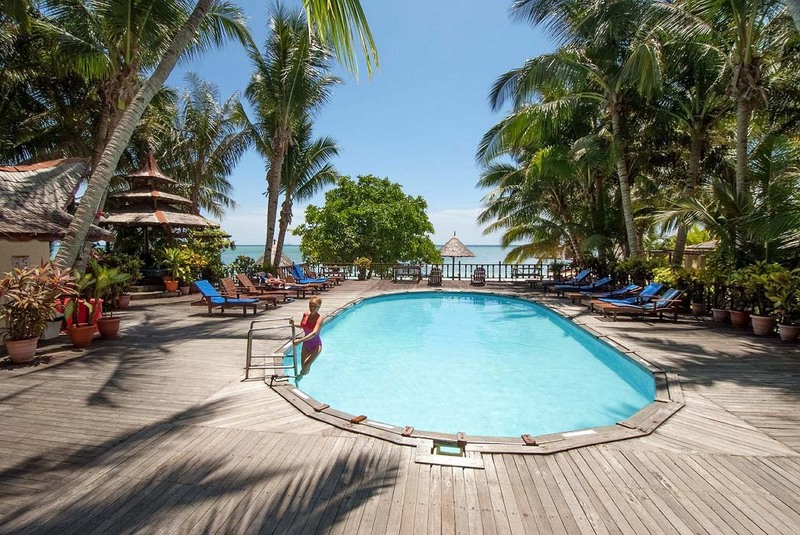 Guests can access the swimming pool at sister resort: Sipadan-Mabul Resort. Relax at the bar & lounge with fellow guests and divers. The dive guides were exceptional – always pointing out interesting creatures and making sure everyone got a chance to experience something new. The boats, equipment and facilities were all in very good condition. The resort’s staff are extremely welcoming and friendly, making you feel like a valued guest from the moment you step foot on the resort. 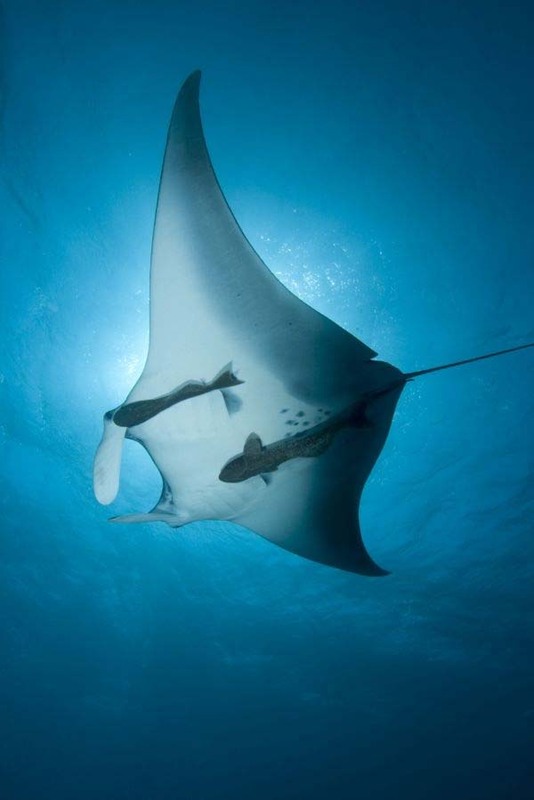 In case you had any doubts – Sipadan is absolutely worth it and is a must-see when you’re here. Everything was perfect from the accommodation to the service and the food. The resort is fabulous and the staff is very helpful and professional. The service was impeccable, the Bougainvilla was amazing – there’s no reason to stay anywhere else! 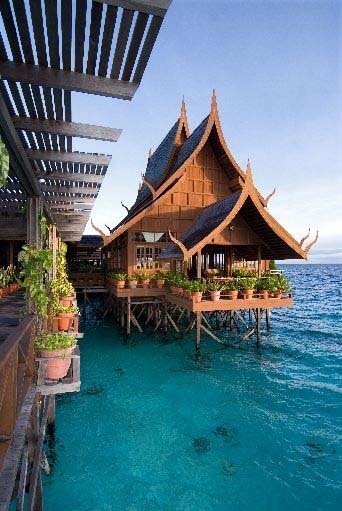 The closest town to Mabul island is Semporna (Sabah, Borneo, Malaysia). 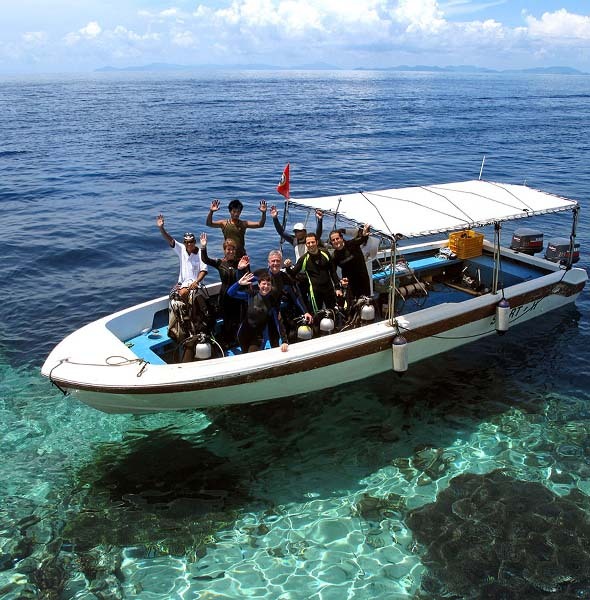 If you are already in Semporna, then the resort will transfer you by speedboat to Mabul. Otherwise, first fly to Tawau airport, then the resort will transfer you to Semporna (80mn). From there, it is a 45mn resort's speedboat trip to Mabul Island. Don't hesitate to contact us for land and boat transfer timetable plus recommended flights.